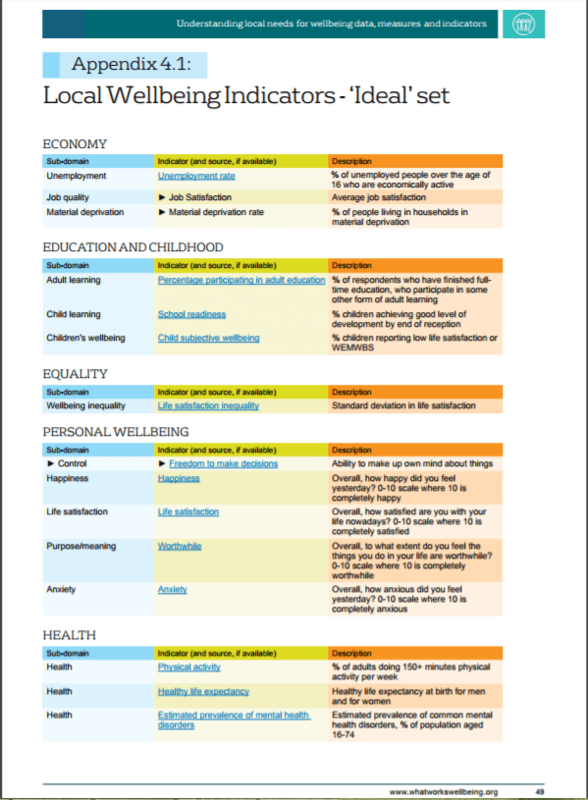 For the first time, local authorities can use data on things like job quality, anxiety levels, social isolation, green space and how physically active people are to get better insights into what really matters to their communities. 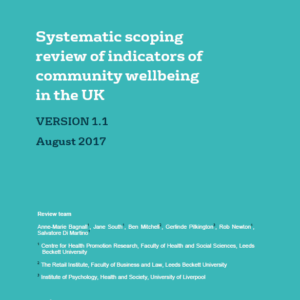 The Local Wellbeing Indicators, published in this report have been developed in partnership with Happy City, and commissioned by Public Health England and Office for National Statistics. 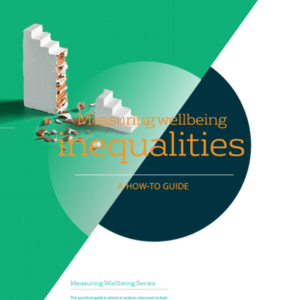 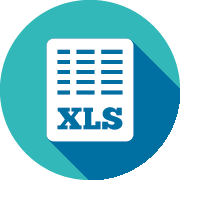 Currently, local authorities have to rely solely on traditional metrics, such as unemployment and material deprivation, to build an idea of where people are struggling and thriving. 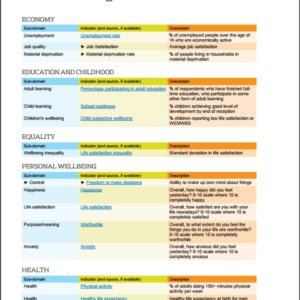 The new indicators now offer, in addition to these, a real-world set of measures for data that follows people’s quality of life from cradle to grave. 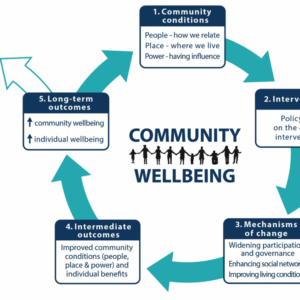 This gives a more sophisticated picture of where communities may be at risk of health, financial and social problems. 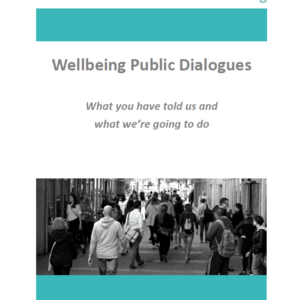 To develop the indicators, What Works Wellbeing and Happy City consulted with individuals in 26 different organisations, including nine city councils, seven county or district councils, the three devolved governments (Wales, Scotland and Northern Ireland), and nine other organisations including the Local Government Association, Defra, The Health Foundation and the New Economics Foundation.